Love, Maira – A law student – but also a fashion, beauty, movies, series, travel, health and workout lover and a foodie. Just sharing the things I like. A law student – but also a fashion, beauty, movies, series, travel, health and workout lover and a foodie. Just sharing the things I like. I absolutely love Teni’s youtube channel. She gives the best advice. I always struggle with my winged eyeliner because I have a bit of a hooded eye. It looks way better after using her tricks. This is great if you want those picture perfect images. She spills all the deeds. She has the best tips if you want to edit your pictures on your Iphone. This is my favorite scent for this summer and gives me that light summer chill vibe. I love the simplicity of this scent, it is fresh because of the lemon in it, flowery because of the violet in it, but it’s not overly sweet and it has some warmth with a notch of cinnamon. 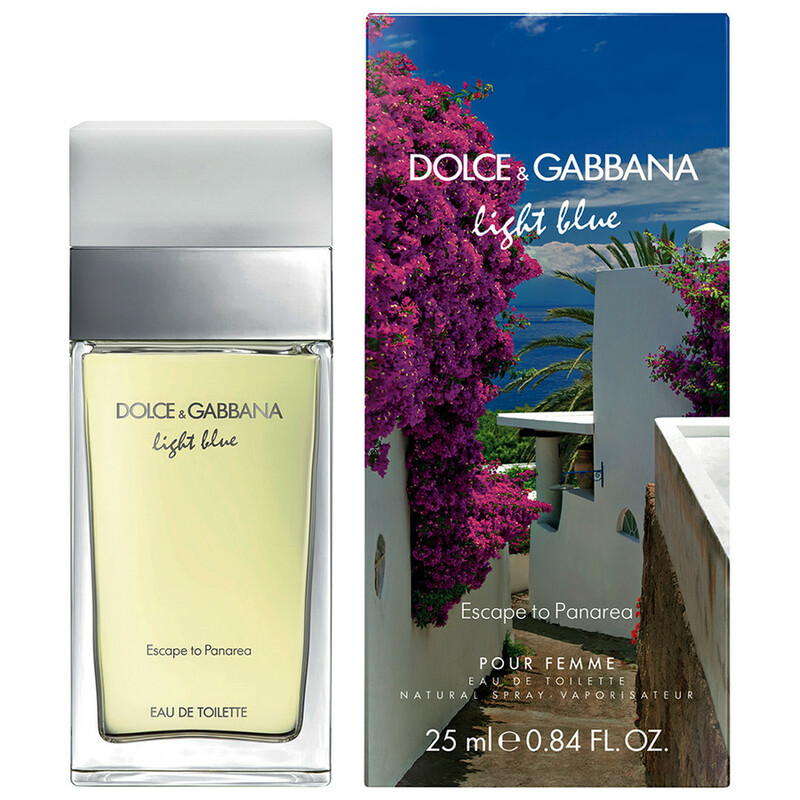 I actually don’t even like the ‘standard’ Dolce and Gabbana Light Blue and this is a limited edition of it which came out last year. Normally I’m a Chanel Noir kinda girl. But obviously that’s way to heavy for summer. Have you smelled it and what do you think of it? Oscar de la Renta’s designs exude luxury and style. This is a short documentary about an exhibition of his special designs. The Maybelline Superstay nailpolish is really amazing. After painting my nails the color stayed on perfectly for a week. The nail polish is pigmented but you will need 2 layers to receive this effect. I love that it will stay glossy for a big part of the week as well so you have kind of the effect of gel nail polish . Your nails will feel really firm. This is like an at home manicure since it will dry fast and clean. The applicator makes it easy to put the nail polish on because it is a bit bigger and hence it will have enough nail polish on it for the whole nail so you won’t get streaks when you apply it. I love Lisa Eldridge. She is one of the best make-up artists in the international beauty and fashion world. She has worked for all the big magazines for editorials and has collaborated with many high end fashion houses on their advertising. She also has a Youtube channel where she shares her tips and tricks to try out. What I like most about her make-up skills is that she keeps it light and airy by accentuating the good features and hiding the bad. Especially since it is really in fashion right now to get heavy contouring and many layers. What is also great is that she will occasionally do a drugstore make-up tutorial. Go check her out! p.s. This Youtube tutorial on make-up for glasses gives you some tools to work with and you can give your own spin on it.